Leadership to transform proactive businesses into world-class organizations. 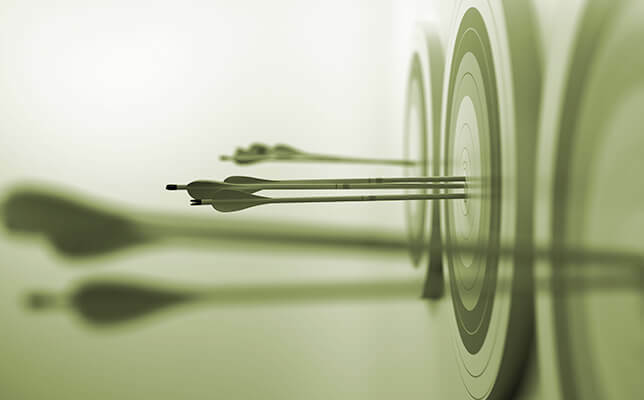 Targeted marketing programs to achieve your financial and strategic goals. The Adlhoch Group delivers customized marketing solutions that tie into your strategic objectives. 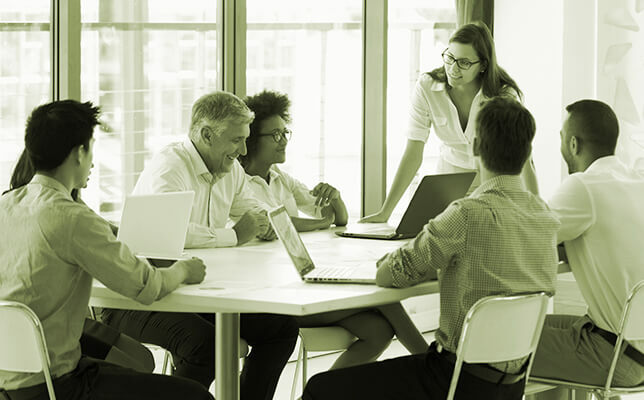 Whether you're a growing company or an established organization in need of a fresh perspective, we have the experience and creativity to advance your business. We identify your most lucrative markets and the best ways to reach them. Our sales tools and marketing campaigns truly speak to your customers, and feature memorable creative execution. 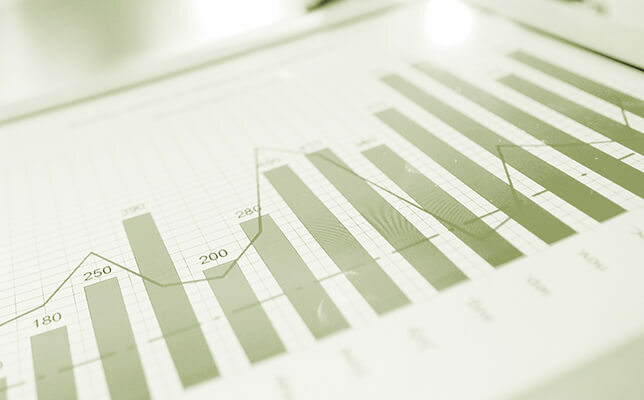 Our management consulting improves your bottom line. With our thought leadership and efficient tactical delivery, you can be confident that every project will be done to the highest standards. We are relentlessly focused on doing great work, and are proud of our clients' success. We bring deep experience across a variety of industries – from business technology to consumer products. "The Adlhoch Group added tremendous value to our marketing programs. They not only helped to clarify our go-to-market strategy and messaging, but also delivered the tactical execution of our marketing programs on time and on budget. Most importantly, we saw immediate results in a higher-than-expected response rate and conversion to sales. This is what good marketing is all about." "Therese is a gifted professional. She has the rarest of skill sets, one that combines strategic insight and tactical excellence, in addition to strong leadership. She's easy to work with and drives positive results." © 2019 The Adlhoch Group, LLC. All Rights Reserved.